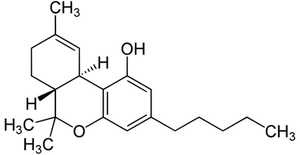 Colorado Cannabis Tourism Blog Vet CBD Dosing Chart - Getting it right. CBD is hot right now for humans and for pets. So finding a vet CBD Dosing chart is key to getting the right amount for your pets, oh and it works for humans too. It’s a miracle chemical; cannabinoids (not to discount the others… CBG, CBN, THC etc…) however, this one is readily available to everyone in all 50 states! It’s a simple derivative of the hemp plant that possibly boasts amazing results for a multitude of ailments. One challenge that many face is finding the proper dosage chart that may possibly help them and their pets. Making sense of how to accurately measurement CBD will be imperative in boosting the advantages of the miracle cannabinoid. Unfortunately, finding the proper vet CBD Dosing chart isn’t as easy as a Google search. Here we have highlighted a website that you will find some good guidelines to find the dosage that may be best suited for your and your pets ailments. To begin with, you’ll need to consider who is taking the CBD? Example of a CBD dosing chart. To find the best starting dose for your ailment, it would be a good idea to check out this great website here… CBD Dosage Calculator. If by chance you are giving the CBD to your kid or pooch, they will require a smaller measurements of CBD than an adult. 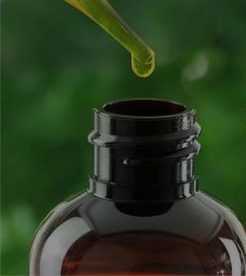 Consider whether or not you would like to experience a gentle peripheral effect of CBD or a high impact effect of CBD. These all depend on ailments however, the dosage makes a difference. For example, if your condition is light queasiness or an arthritic finger, you might find that a smaller dosage is more helpful than a larger one that may be consumed by someone with neurodegenerative disorder or someone with chronic nausea. You can find CBD dose for arthritis on these great charts also. The best thing to do is to ensure that you start dosing with a smaller amount and incrementally increase your dosage, and observe your symptoms until you reach your desired effect. Please keep in mind, there are some people that purchase CBD for their ailment and immediately toss it or leave it deep in their medicine cabinet upon the misfortune of it not working. This may be because the dosage that they medicated with was too small. Just buying a random bottle of 50mg CBD off of amazon may not be the best solutions since 50mg may be their recommended daily dosage for their ailment. To summarize, Kids, infants and pets may feel some effects at 5 MGs, if the desired effect isn’t achieved, 6-10 MG may be utilized. Most adults should take no less than 10 MG of CBD split into twice a day for basic prophylactic effects. Larger people may need more CBD than lighter people. 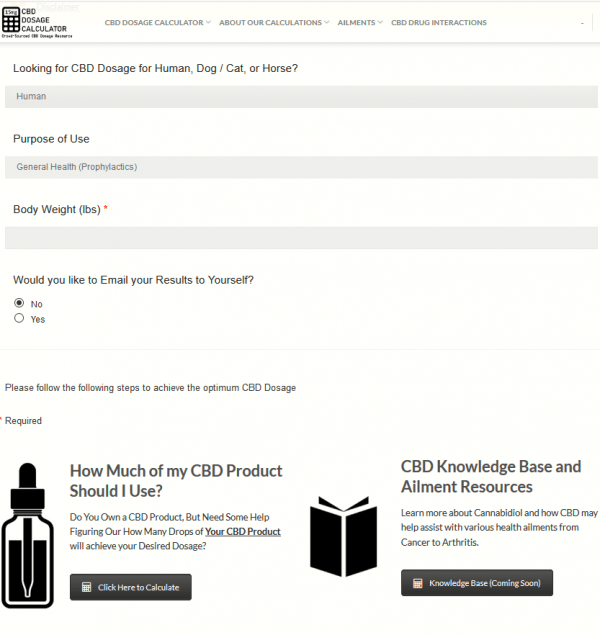 Click on the link to find the proper CBD Dosage by inputting your weight in the fields on the website. The CBD dose should be spread into twice a day. On the off chance that your dose may be quite larger, don’t stress. You CAN’T OVERDOSE. At most you will feel tired; which in that case, you can take a larger dose before bed, and a smaller dose during the day. Experimenting with appropriating your daily dose can be be a little time consuming, but making sure your money is well spent is the best for everyone. So be sure to use a vet CBD dosing chart on this great website we found (it works for humans too) to fine tune your CBD dosages to work for you or them. Note – Colorado Highlife LLC and its employees are not medical professionals and this article is not a statement of fact. Please visit your medical professional for advice before you start cannabis consumption in your legal state.